Have you ever wondered why people are always putting stuff in their online shopping cart and then ditching it? Ecommerce companies often refer to this as shopping cart abandonment. It is a big deal for eCommerce sites because the average shopping cart abandonment rate is 65.23%. That is an outrageous statistic, and there are many more to follow that. 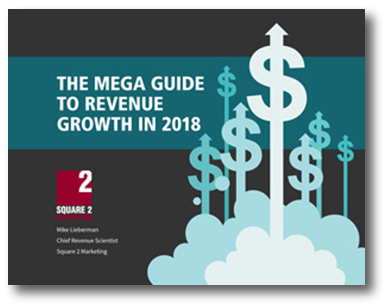 Although there are many reasons people leave their shopping carts, but there are major ones you should focus on with your company. 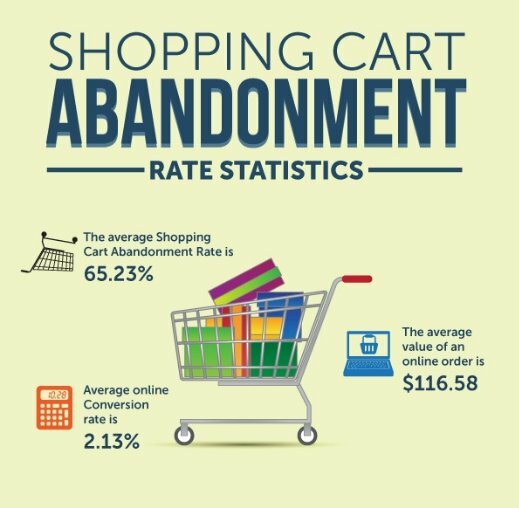 Check out the crazy shoping cart abandonment statistics below to help fight the abandonment your site! Also, check out the additional resource below the inforgraphic for how to solve those problems. Thanks to invesp for this rocking shopping cart abandonment infographic! If you are curious to know how to fight shopping cart abandonment, check out this blog post. What have you done to stop shopping cart abandonment on your site? Tell me below. Cheers!